The home at 14 Moss Street, Cook has “rare views”. 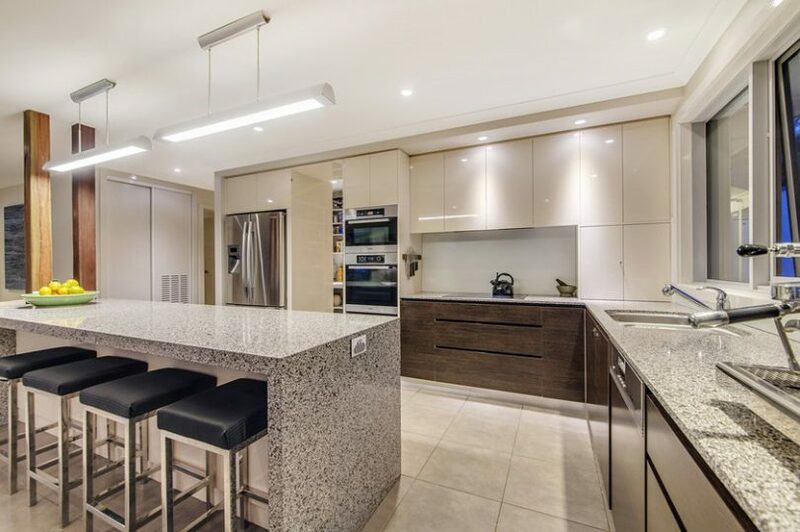 Photos supplied by Ray White Canberra. 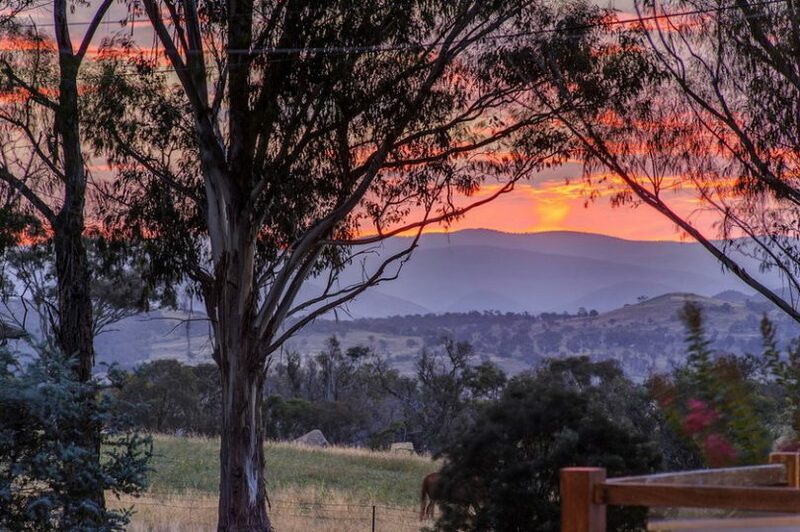 An entertainer’s home with Mount Painter outside its back door and “rare views” over paddocks to the Brindabella Mountains is to be auctioned in the tightly-held Canberra suburb of Cook next month. 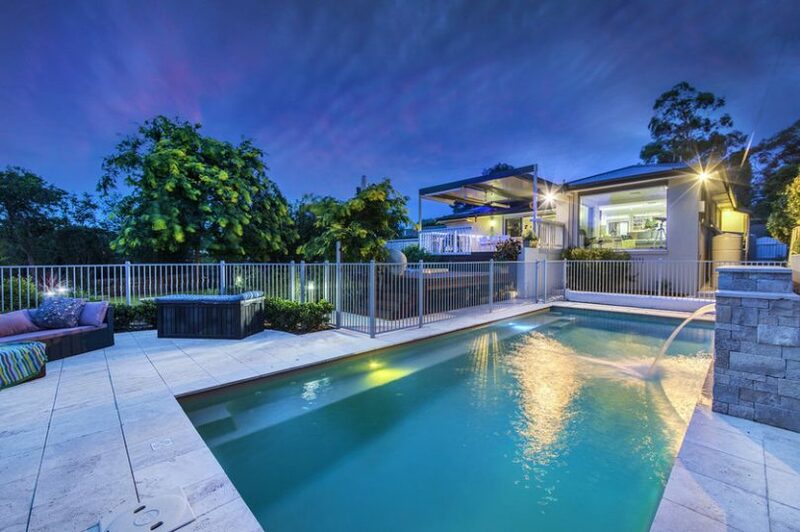 The striking four-bedroom home at 14 Moss Street was extensively renovated and extended in 2010 and features a large covered entertainment area, a new solar-heated inground pool with a waterfall feature and a five-seater spa which is integrated into the decking. 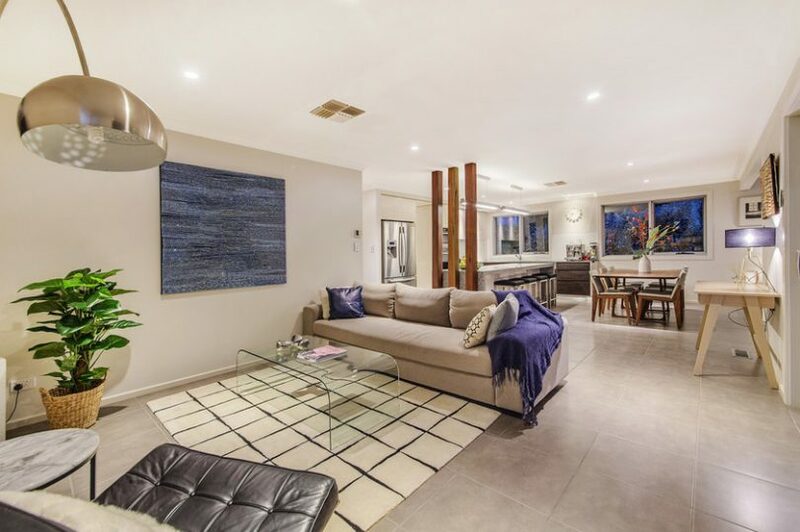 With a price guide of upwards of $1.1 million, the home is just a short stroll from both Jamison Plaza and the Cook shops which are described as “hidden gems” which have the local community “abuzz”. Listing agent Andrew Lonsdale of Ray White Canberra said the Cook shops include the best independent grocer in Canberra, the Little Oink coffee shop and the soon-to-be-opened Charcuterie and bar. He said that homes don’t often come onto the market in Cook because people tend to hang on to them. 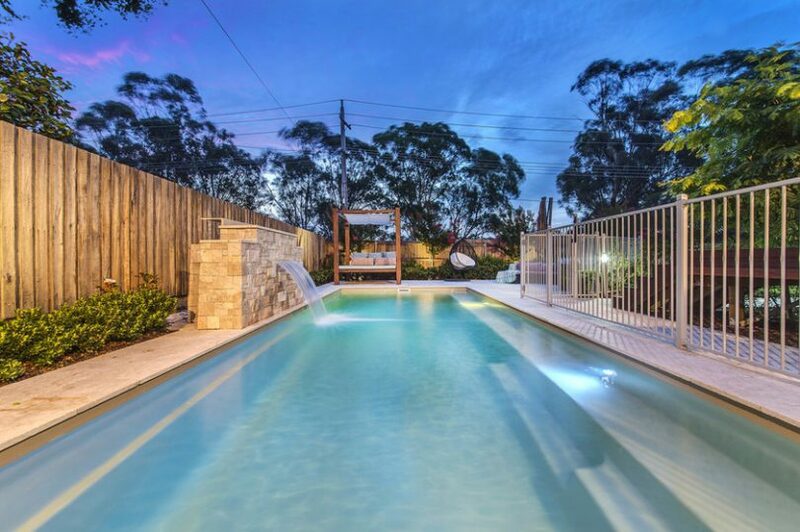 “Cook presents itself as one of the most tightly held enclaves within the premium suburbs of Belconnen,” Mr Lonsdale said. He said that only a handful of people in each of the suburbs of Hawker, Weetangera and Cook have access to the “amazing” views seen from the Moss Street property, which is located in one of Cook’s best streets and backs onto a reserve. 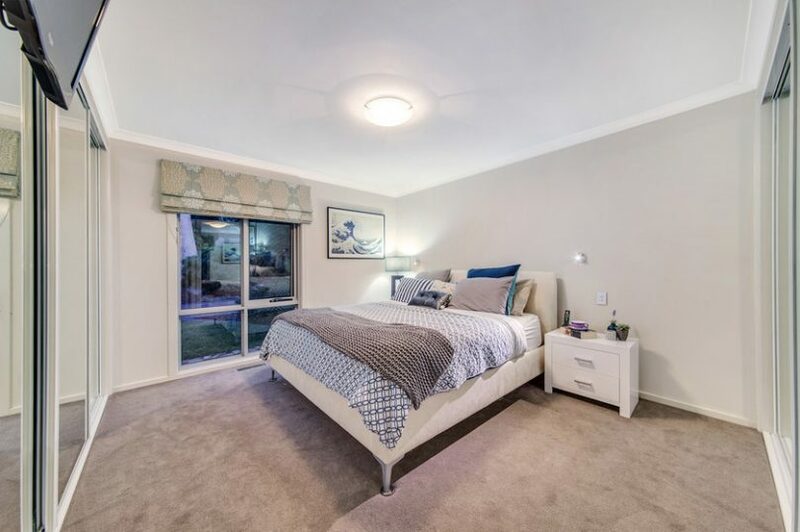 Mr Lonsdale said that the home will particularly appeal to families who love to relax and entertain and also love a convenient central location. “It’s a real entertainment house,” he said. “Indoor and outdoor entertaining is a delight. 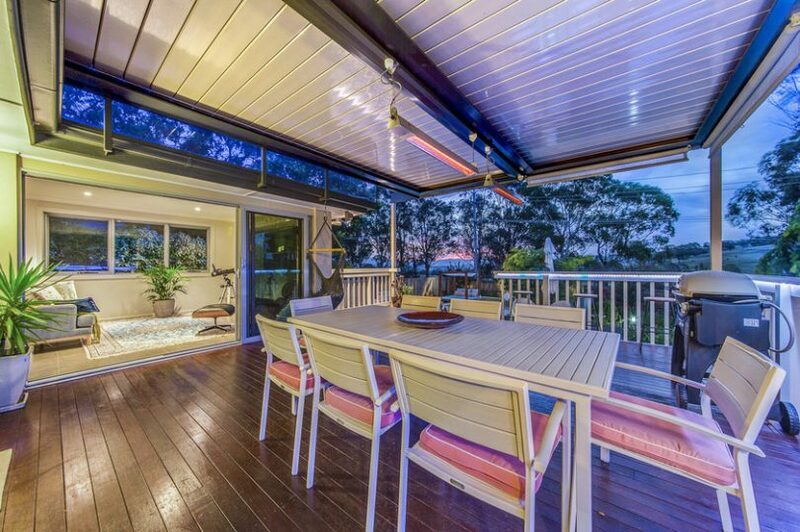 Mr Lonsdale said the home is designed to maximise space and natural light, with immaculate attention to detail. The spacious lounge room has massive windows to take in views, while the master bedroom has two huge custom-made wardrobes and a large ensuite with custom cabinetry. 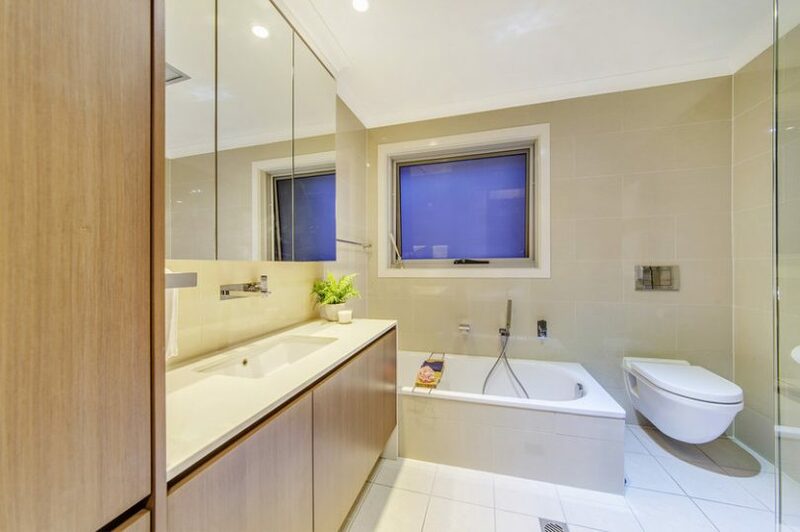 Both the separate study and main bathroom also feature custom-made cabinetry. Outside the home, there are professionally landscaped gardens designed by Ian Menzies which feature full irrigation and garden lighting. The private rear yard also has two water tanks, a raised veggie patch, direct access to the reserve, a large Gleditsia and lemon, lime, fig and Bay trees. The home is to be auctioned on site at 10.30 am on Saturday, February 10th, and there will be an open house today (Saturday) from 10 am to 10.45 am. 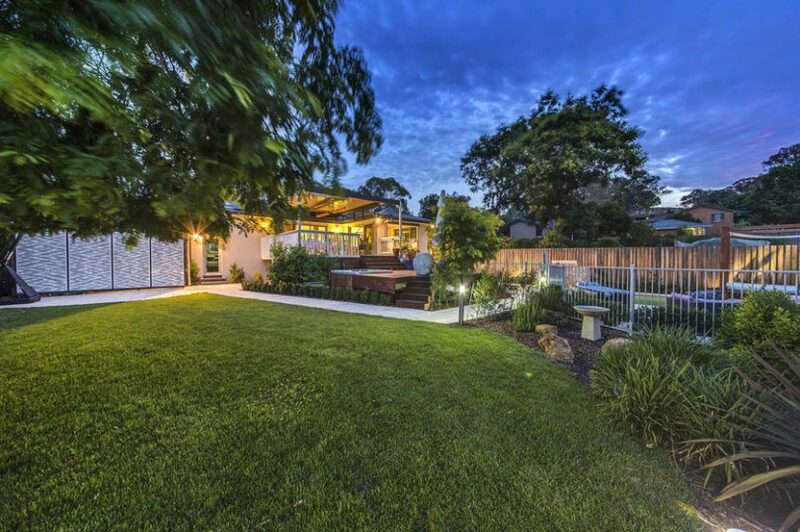 For more information contact Andrew Lonsdale on 0428 486 692 or go to the website by clicking here. 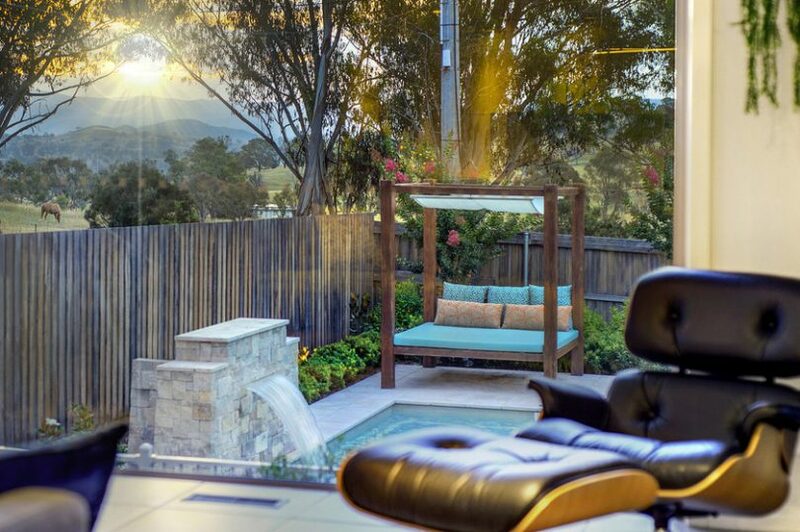 Below is a video of the house supplied by Ray White Canberra.